He’s apparently spent more than $US40,000 on the app just in the past year – with more than 660 orders in 52 different cities. 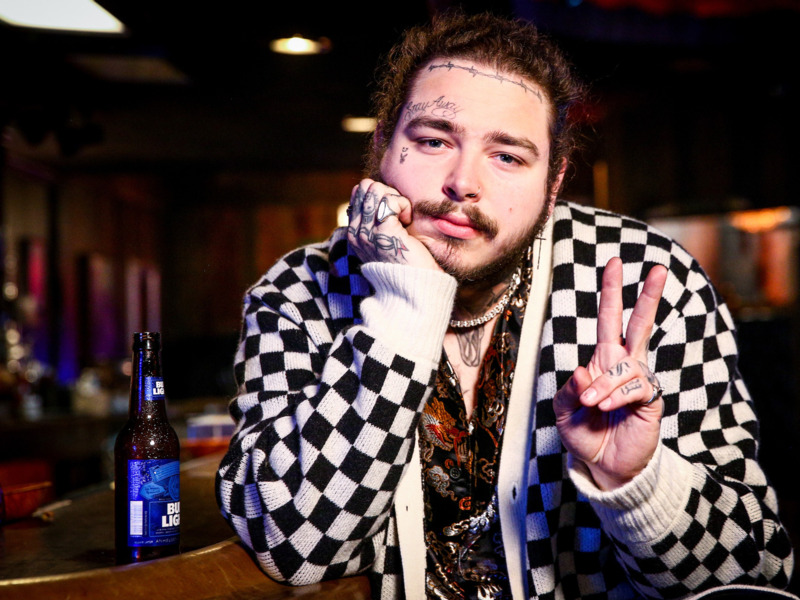 His go-to restaurant is Popeyes, and Postmates says he spent $US8,000 on 10,000 Popeyes biscuits for a Coachella party. We’ve probably all looked at our bank statements in horror after realising how much money was spent on food after a night out. 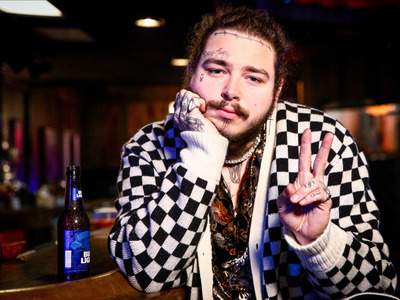 However, rapper Post Malone takes that experience to the next level – Postmates, a food and grocery delivery app, says the rapper has spent more than $US40,000 on the app in the past year alone, making him Postmates’ No. 1 customer.